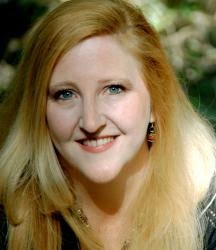 Tracy L. Higley started her first novel at age eight and has been hooked on writing ever since. She has authored many novels, including Garden of Madness and So Shines the Night. Tracy is currently pursuing a graduate degree in Ancient History and has traveled through Greece, Turkey, Egypt, Israel, Jordan, and Italy, researching her novels and falling into adventures. 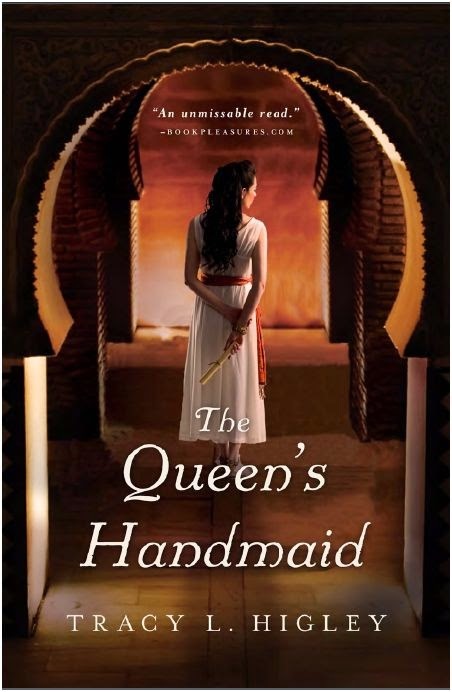 If you're looking for a book about Cleopatra or her handmaid, you might be disappointed. This story is about Lydia. Yes, she was Cleopatra's handmaid at one time, but not always. Lydia was so much more than a simple handmaid anyway. I really liked Lydia a lot. Her character alone was worth reading the book for. Most of the book was just okay for me though to be honest. At one point, though I know it's a work of fiction, it almost felt like I was studying for history and reading from a textbook. The last 100 or so pages the story really picked right up and all of the pieces of the puzzle came together, making it a much better story. This was my first time reading from this author before and I know it won't be the last. There was something solid in her style of writing that appealed to me in the end. Tracy L. Higley is celebrating the release of The Queen's Handmaid with a fun giveaway. Retailers + Resources gave it this glowing review: "Rich in historic detail, Higley’s vivid writing brings to life the plots and intrigues that swirled through the ancient world as alliances were built and broken on the calculated schemes of power-mad monarchs." Enter today by clicking one of the icons below. But hurry, the giveaway ends on April 19th. Winner will be announced April 21st on Tracy's blog. Don't miss a moment of the fun; enter today and be sure to stop by Tracy's blog on April 21st to see if you won. Thank you for hosting this giveaway, Freda! The book sounds appealing.